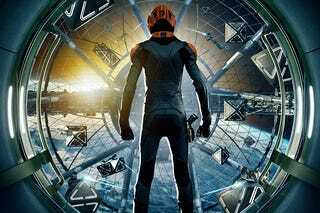 Plans to hold LGBT benefit premiere for Ender's Game, issues official statement that Orson Scott Card's views have nothing to do with the movie or its filmmakers. No word if Card's head is exploding with dark forebodings yet. In the meantime, "Trouble With Tribbles" author David Gerrold puts the hammer down on "intolerance."